O.C. 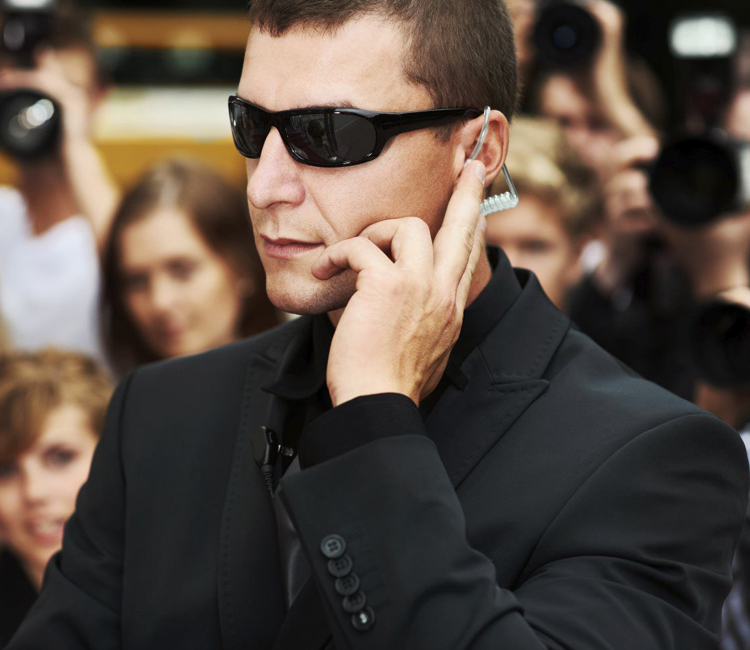 Special Events Security is owned and operated by Retired Law Enforcement Professionals with over 80 years of experience in the field. Our staff is comprised of former/active LE and Military personnel along with civilian Security professionals with years of Customer Service and attention to detail. We specialize in delivering exemplary service designed to exceed your expectations. We offer specialized services for private clientele. Professionals with over 100 years of experience in the field. We serve Southern California clients with the Best possible customer service in the industry. 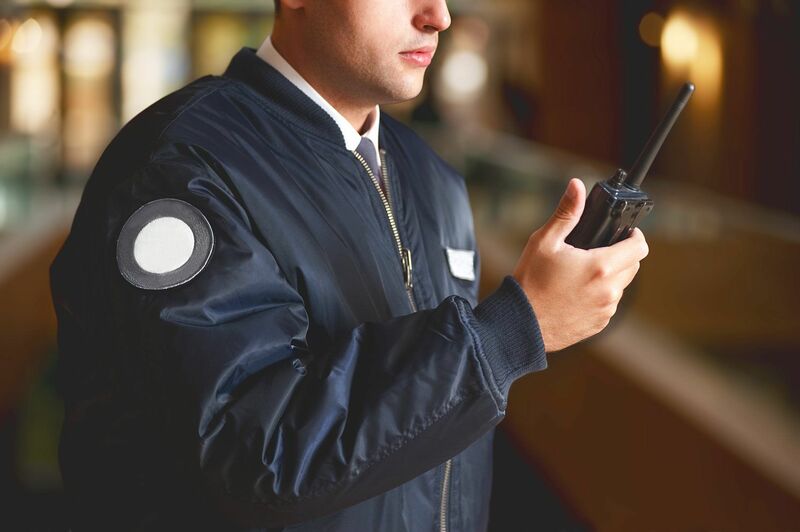 Our staff is professionally trained to evaluate your specific security needs so we can provide you with the highest level of security services for your business. One of our specialists meet with you to discuss your unique situation. 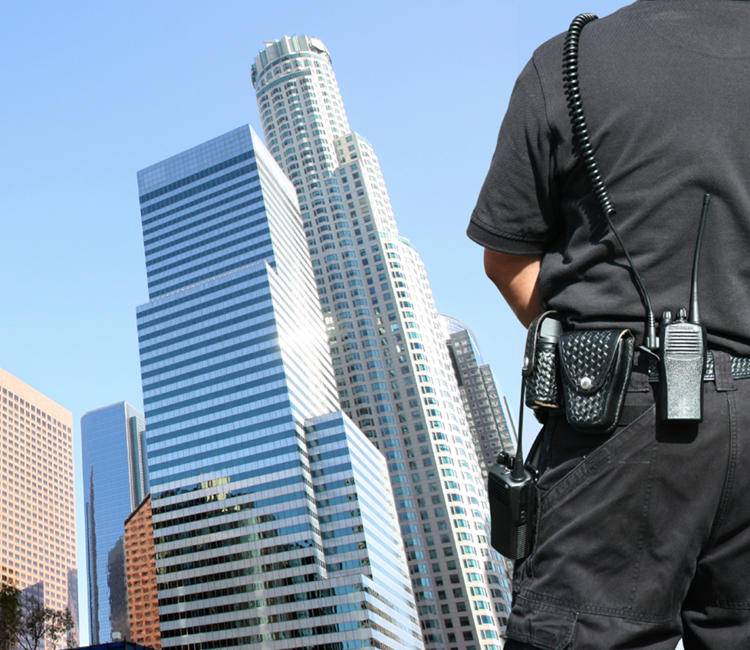 We look at all aspects of your security needs, so we can tailor a plan that fits your every requirement. Here at OCSES, we know safety and security matter. Services Offered at Our Firearms Training Academy. We work with nearly a dozen event planners to ensure your event is successful. 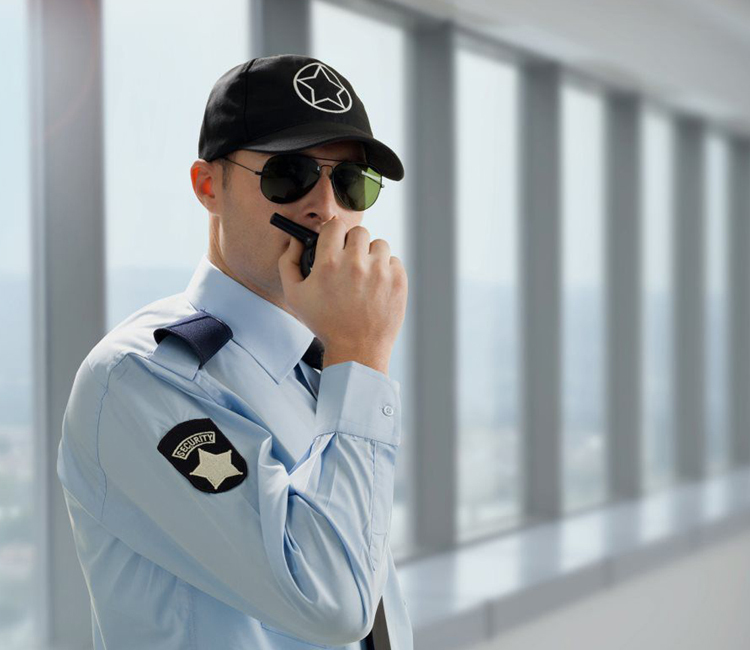 We provide training to the Security industry including Exposed Weapons permits, Baton and Pepper spray training as well as Basic Guard Cards.. Copyright © 2018 O.C. Special Events Security. All rights reserved.